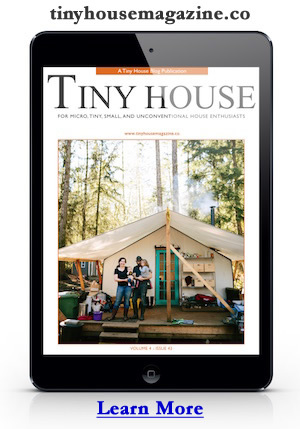 A new tiny house plan is available at Humble Homes. “The BRV1, A.K.A. ‘The Bedroom House’, is available for purchase from today! (In case you were wondering it stands for Bedroom Version 1 – we’re going to release two versions of this home. 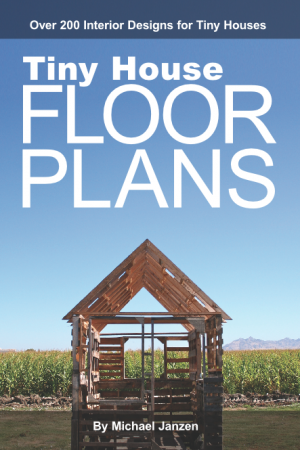 )” via The BRV1 House Plans Go On Sale! | Humble Homes.